Are Meat Substitutes Healthy Choices or a Deathwish? You decide. | Veganize Us! Are Meat Substitutes Healthy Choices or a Deathwish? You decide. Added more grains to our meals. Can actually taste the huge amounts of sodium in everyday foods. Have lowered my blood pressure considerably (medication helps too). Are Meat Substitutes Healthy or Lying to Us? I never thought I was a dumb consumer. But for years, packaging like this had me fooled. Doesn’t it look so healthy? Organic? Vegan-friendly? Wow, it makes me want to support this little homegrown Tofurkey company from Oregon. Which I’ve done, for decades. 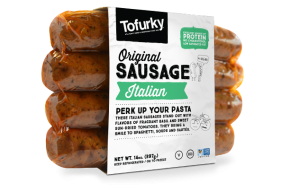 From coast-to-coast throughout my RV travels I’ve hunted down these healthy meat substitutes wherever we go, rejoicing whenever I found them in unexpected places. 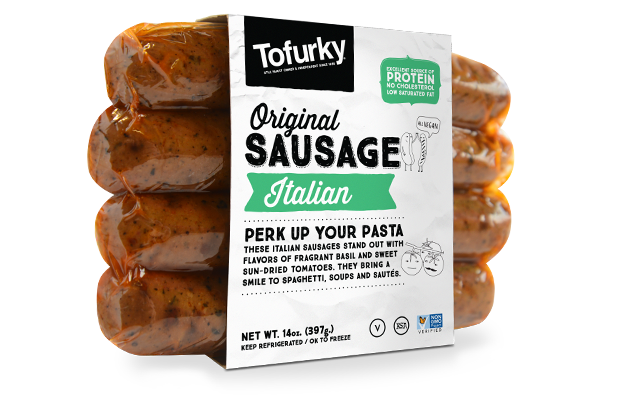 Sodium in Tofurkey Sausages is insane! Today, I have to look away. I know that just one of these sausages can put me over the top of my daily 1500 milligrams of sodium. Too much Tofurkey and I’m at risk of of a stroke. It’s just not worth it. I echo what the Staying Vegan blogger says, Tofurkey, can you please do something about the sodium?